Prompt and helpful customer service is one of the key drivers of business and revenue, besides marketing. 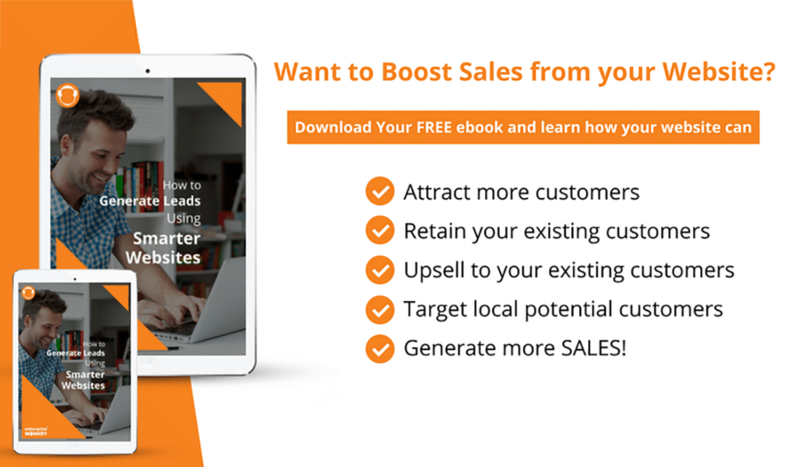 It is a way to delight your prospects and your existing customers. If you are able to provide an exceptional service to your customers then none of your competitors will be able to take them away. Despite this, many companies fail to provide the precise level of services to their customers and potential customers. A live chat is an online communication channel to interact with visitors on your site in real time. The main idea behind integrating live chat to your site is to make life easy for your visitors by solving their problems quickly and effortlessly. The chat button can be positioned anywhere on your site. Live chat can be used for prospective customers to help them with their buying decision or for current clients who are looking for support with a product they have purchased. Visitors can initiate a chat request by clicking an icon on your website anytime they want to, from anywhere, and on any device. Customers can carry on checking their email, working, and even eating while maintaining a conversation. It’s customer service that fits into their lifestyle easily. The more convenience you add to the user the more loyal will they be to your service. There is less pressure on traditional customer channels like email or call, as simple issues can be resolved in real time via chat. 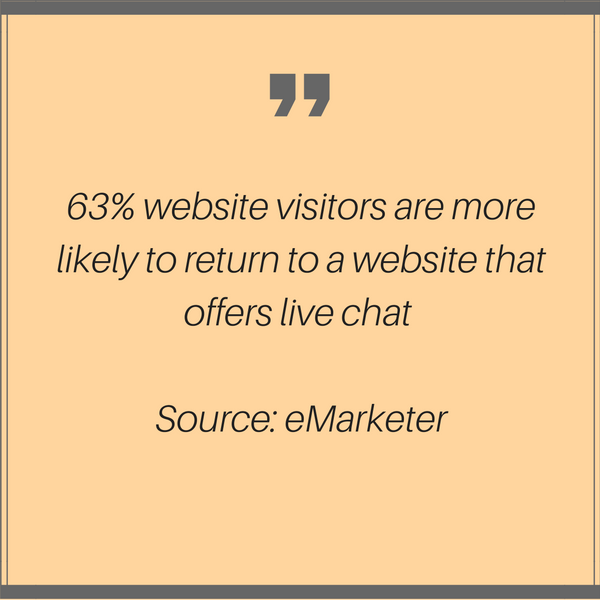 Many businesses are still not making use of live chat on their websites. By integrating live chat in your site, you have the opportunity to stay ahead of your game and offer your customers something new. Live chat can not only help you to provide excellent customer service but also adds to your bundle of offerings. Through live chat software, you can get to know your customers better. 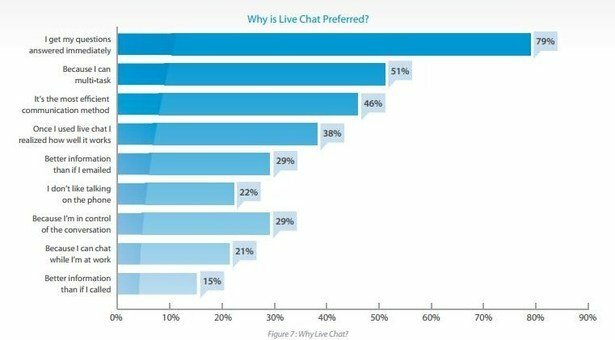 Live chat provides valuable data about consumer behaviour and other details such as their location to help you with targeted marketing and support efforts. Live chat also lets you collect customer feedback and gives you a valuable opportunity to ask visitors the relevant questions and get their feedback, to help you identify the best sales approach. Clients who engage in live chat are 7.5 times more likely to convert. When people’s queries are resolved, they tend to feel more confident in their purchases and whatever they buy. 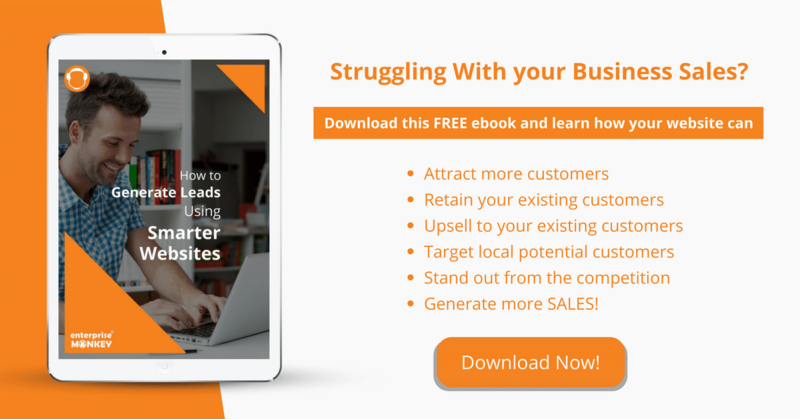 If customers have a question or are confused, they can instantly talk to someone about it instead of leaving the website altogether. As a result, the bounce rate on your site is much lower. As a marketing tool, chat offers new possibilities for up-selling and pushing out targeted incentives and offers. Agents can make more relevant marketing offers via live chat by using triggers or alerts that indicate when a VIP or repeat customer arrives on your website. 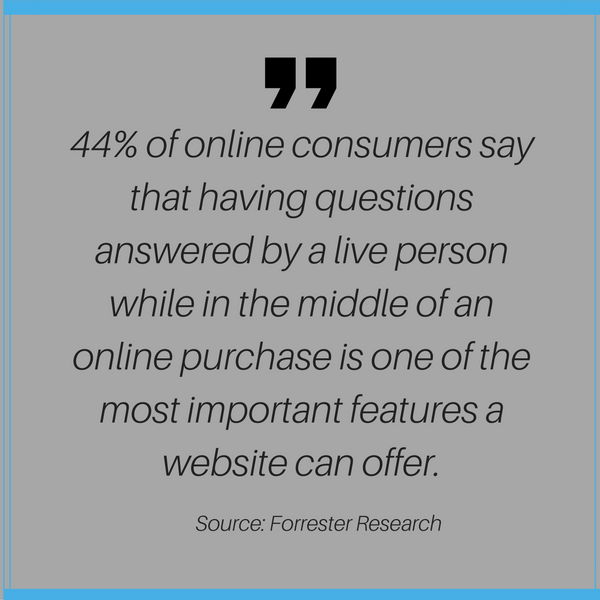 A live chat feature ensures that the customers stay on your site for longer, improving their chances of making a purchase. Live chat is simple to integrate with your business website. In the case of hosted services, you need just need to use an HTML snippet code to get started. With so many affordable and free live chat software available, there is little risk left in testing out a live chat integration in your support solution. The team you will deploy to manage your live chat feature must be fully trained about your products and services. They must be ready to answer each and every question that your users have. You need to test their knowledge and skills on a periodic basis and ensure they are updated about the changes that are being done on the site and in the business offerings. You need to understand the location of your users visiting your site. If they are from another time zone then you need to ensure that your staff is available in that time zone to answer their queries. Train your teams the key interpersonal skills required while having a conversation with a potential client. It helps in improving the overall user experience and the chances of a conversion. Having someone from the sales team to handle queries on the live chat can be effective as well. Make sure you have backup staff to handle an upswing in the number of queries. Better customer service will always fetch you more business in the long run. Digital disruption is changing the way people do business and there is an ever growing level of competition in each business vertical. You need to have a website to reach to your potential customers and engage with them, but at the same time, it is important to ensure they receive quick and expert service. If they do, they will surely recommend your products and services to their peers. A live chat feature, therefore, is a must for every website. It simplifies customer service while ensure they are always satisfied. 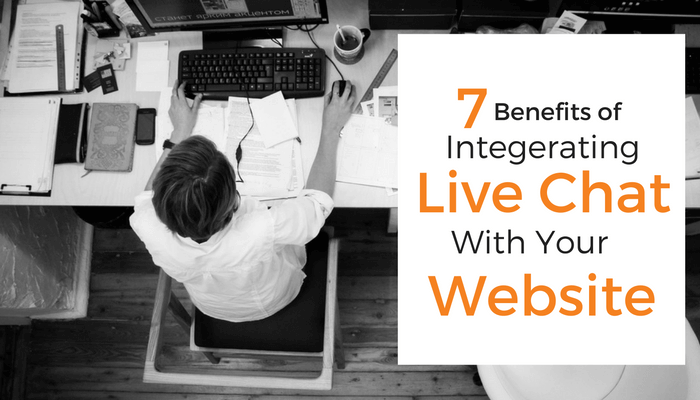 Are you looking to develop a Smarter Website with integrated live chat? Enterprise Monkey helps you with a business website that has live chat integration and other such business-friendly functionalities to ensure you can grow your business consistently.